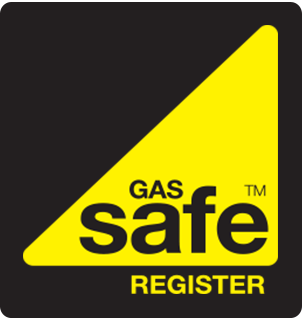 Is it time for a new gas boiler in your home? Is your old boiler outdated and inefficient? Has it finally given up the ghost? If so, you'll need a new gas boiler, and the best place to buy one is online at Macbrook Gas. Macbrook Gas is a boiler replacement company with a difference. We've taken the high overhead, high selling price business model and turned it completely on its head. Our business is run on high volume, low overheads, and extra low prices – benefiting you, the customer, the most. “I really can’t thank you enough for your excellent communication, professional manner and an excellent boiler fitted." 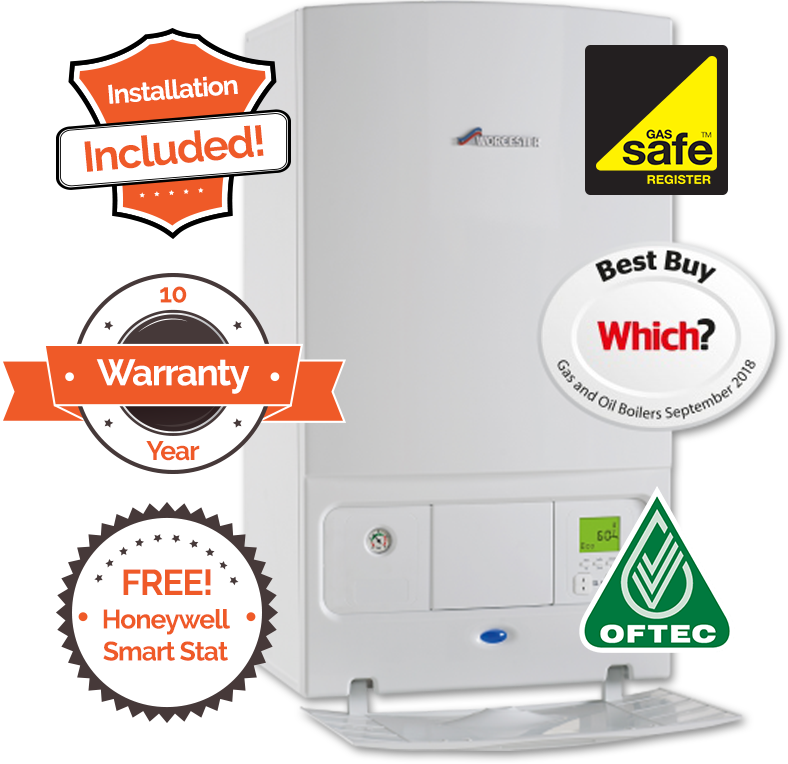 Don't make the mistake of thinking that we sell cheap boilers though – we just sell great boilers cheap. But they're all top named brands like Worcester Bosch, and they're all brand new A-rated eco-friendly energy efficient models, so you'll see the difference from the very first bill. Best of all are our low prices. Most people save up to £1000 and sometimes more when they compare our quote to any quotes they've previously received. 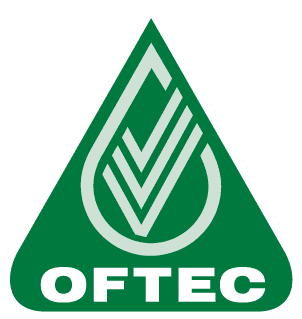 Many people think so until they use our online Get a Quote system to find out the boiler they need and see our prices. It's simple to use and only takes a couple of minutes, so don't delay – get your quote today and we could be installing a new gas boiler in your home tomorrow and you could start saving money on your bills right away. Finance is available from only £18 per month – visit our website or call 01953 888 222 to learn more.